Plan and Design - What are Building Regulations? The Building Regulation System helps to make sure that the required level of building standard is met. The Building regulations are necessary with most building work, whether it is the erection or extension of buildings, the provision or extension of certain services or fittings, normally to ensure that they meet basic standards of health, safety, welfare convenience and sustainability requirements. 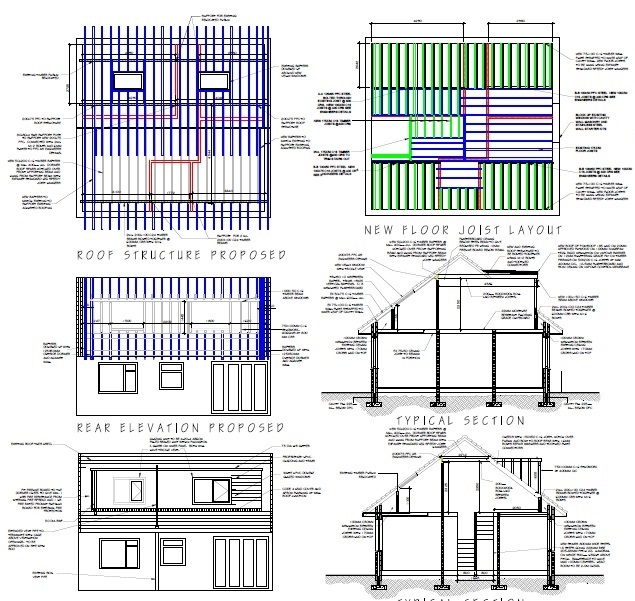 Plan and design will do all building regulation drawings on your behalf. The compliance with Building Regulations is the responsibility of the person carrying out the building work.